If you are looking for reliable paving services for your property, look no further than Paving Construction Services, Inc. Since 2000, Paving Construction Services, Inc. has been providing professional asphalt paving services to various customers. We are one of the leading and committed paving contractors in the Alviso region. 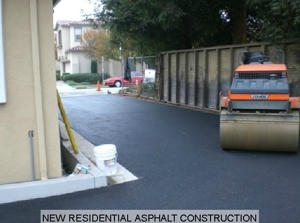 Our services include asphalt sealing, parking lot stripping, concrete, grading and much more. Our experts are dedicated and committed to providing outstanding concrete services by using high-quality materials.